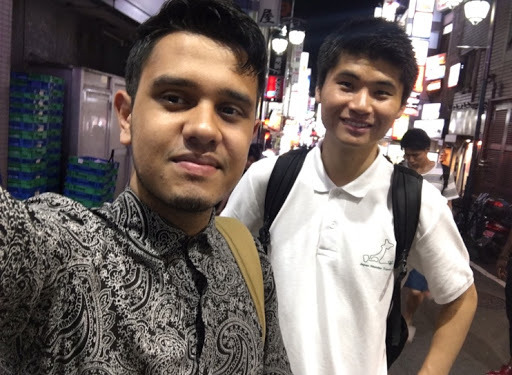 ‘From Tokyo 2 London’: Tokyo Program Alum Danyal tells us how an internship is perfect for college and university students. In relation to career prospects, nobody’s going to deny that interning abroad is incredibly useful, practically stimulating, culturally exhilarating and every other pompous synonym I can think of to make myself sound great. Ask anyone who’s done it, like me – check out my interview on GoAbroad.com! But what if you’re a somebody who’s not looking for full time employment anytime soon? Maybe you’re a freshman/first-year starting out in academia, or a second year student ambivalent about talking a gap year. Maybe you’re a final year student thinking about a Masters degree. Or maybe… you get the gist right? If you’re an undergrad college student looking to intern, irrespective of the year of study, this is for you. 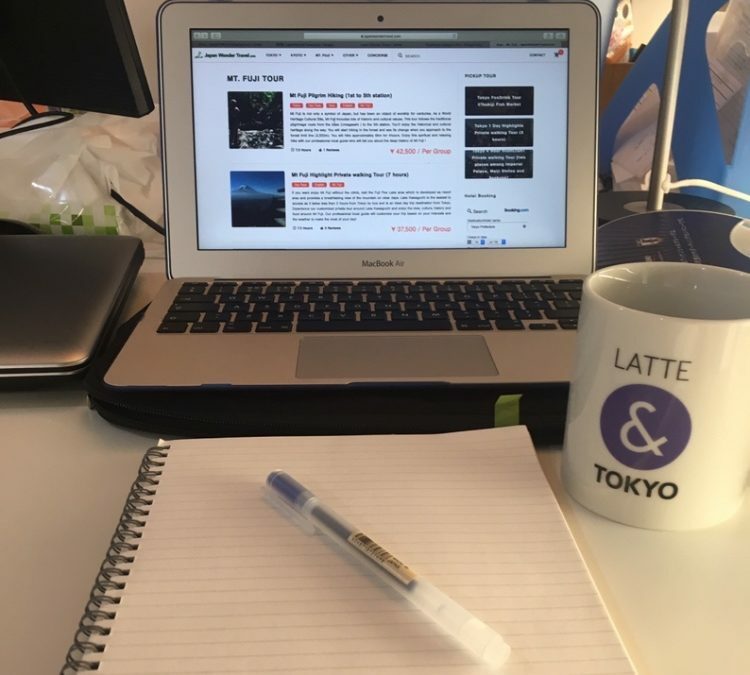 My purpose in this short article is to demonstrate how pursuing an international internship as a college student will provide you a refreshing perspective on your academic studies. As a final year English Lit major whose life pretty much revolves around reading (x30), it’s fair to say studying can be a rough burden at times. But one thing I learnt through my internship in Tokyo is building resilience. As you may know, Asian society fosters really long (sometimes exhaustive) hours at work. Starting at 9am and finishing at 9pm or even later is not unheard of – though it’s not like this everyday; people do have a personal life, I promise. But whether it was editing photographs, uploading digital content on SNS or discussing business opportunities, the fruits of those extra hours are paying off right now. After my undergrad internship, I’m willing to commit more on my essays, spend extra time in the library and prepare a lot more for seminars. The outcome of such efforts, I should emphasize, has resulted in better performance levels and improved general satisfaction in all my modules. On my second day of work, I was asked to play the role of assistant tour guide at the famous Tsukiji Market. That was nice. By Friday, I was expected to provide a detailed presentation to the entire company. It did seem daunting at first but I’m happy I overcame those nerves. Following on from that day I said to myself, ‘If I can speak in front of all these new faces, I’m brave enough to speak in front of anyone!’ After my undergrad internship experience in Japan, I’ve delivered numerous in-class presentations, participated in meetings with the Vice- Chancellor of my university, and given various tours of our campus to external guests. If you were to ask me if I could have done all those things without that initial presentation at work, I’d probably say no! I’ve left this main point till last. Go out for dinner. This doesn’t mean splashing unnecessary amounts of cash. 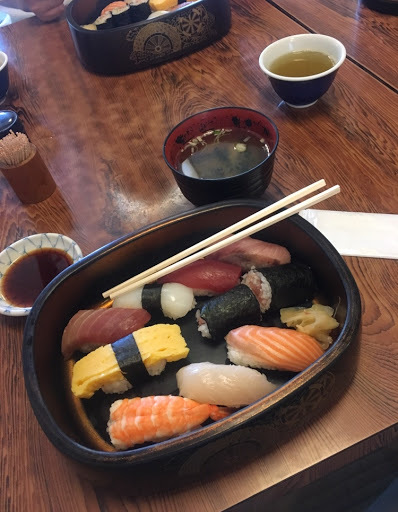 Local cuisines like sushi, sashimi, yaki soba and my favourite, udon noodles were enough to facilitate meaningful conversations that helped me plough through the demands of Japanese work culture. Detoxing is vital and any form of relaxation is required to sustain a healthy lifestyle. Sitting in silence with immense heat flowing in/out of my body helped me to mentally recharge myself. It’s actually quite therapeutic. Whatever degree you’re pursuing, the last year is always the most stressful. Occasionally taking time out is not something I was encouraged to do. Now that I do once in a while, my relationship with my studies is a lot more healthy, and I think that’s the most important thing. So, I hope you found this useful. My main aim was to create a tangible link between your academic studies and practical work experience. Travelling abroad with CRCC Asia helped me, and I think interning abroad as an undergrad will help you too. Still not sure? Connect with me! I’d be very happy to answer your questions on internships, university studies and anything else related! Are you also an undergrad college student looking for an internship? You can apply for an internship today online and in just under 10 mins. Read our next Tokyo Program alumni blog: Interning in Japan: What Would I Have Done Differently?.